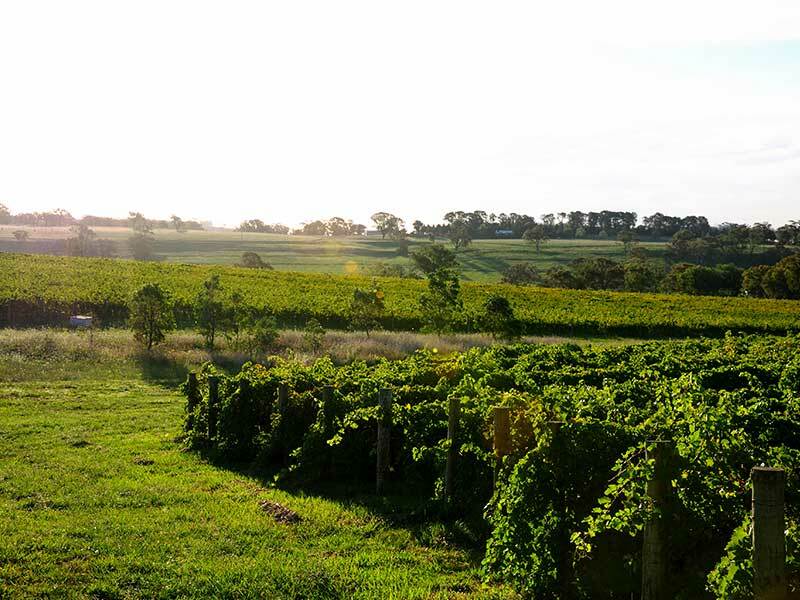 The cool climate of Orange provides the fruit for some of our outstanding single vineyard whites at Pepper Tree. 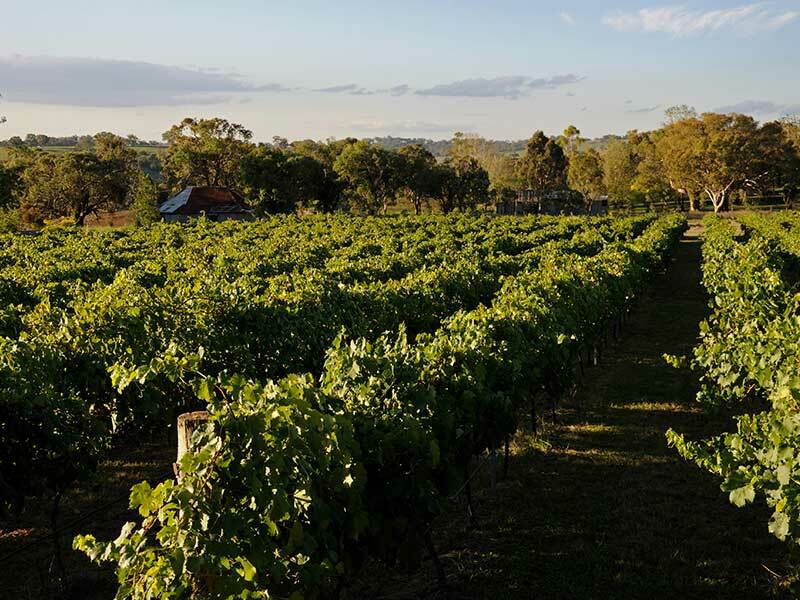 Due to its high altitude, diversity of elevation, climate and topography it offers vineyard sites the suitability to grow whites like Sauvignon Blanc, Riesling and Chardonnay. 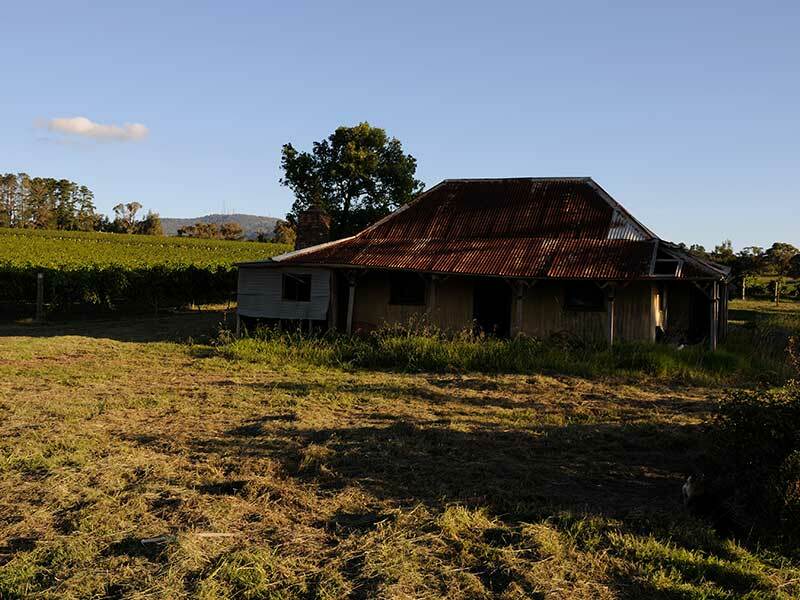 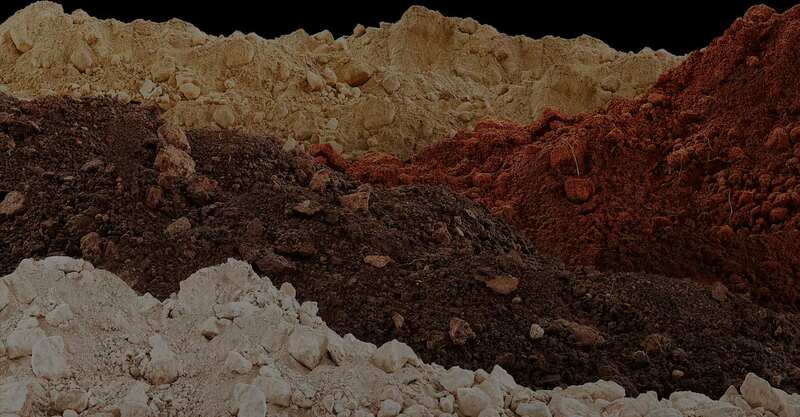 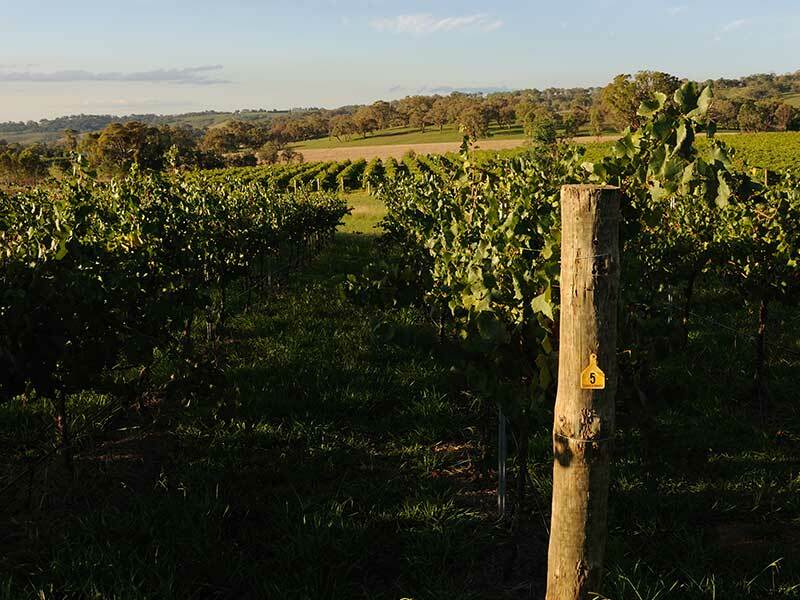 About 270km west of Sydney, the vineyard soils are dominated by the extinct volcano Mt Canobolas with the highest vines planted at 11oom above sea level. 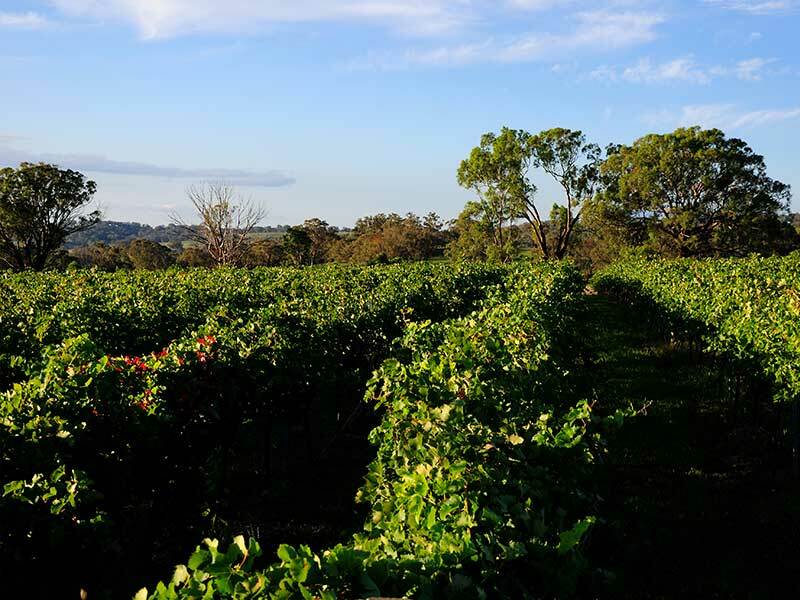 The Pepper Tree Orange vineyard is located in the Boree Lane area 12 kms west of Orange on the midslopes of Mt Canobolas. 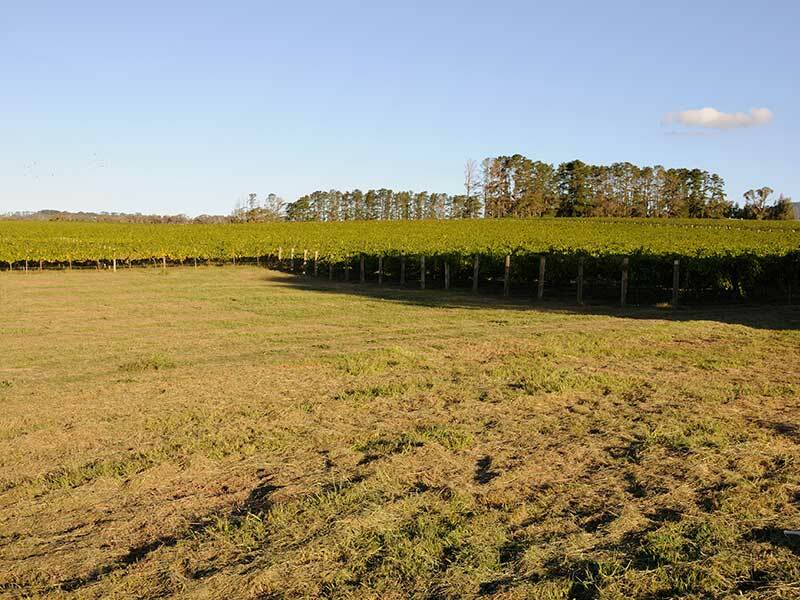 The vineyard site sits in a small subvalley protected on 3 sides with a sunny northerly aspect. 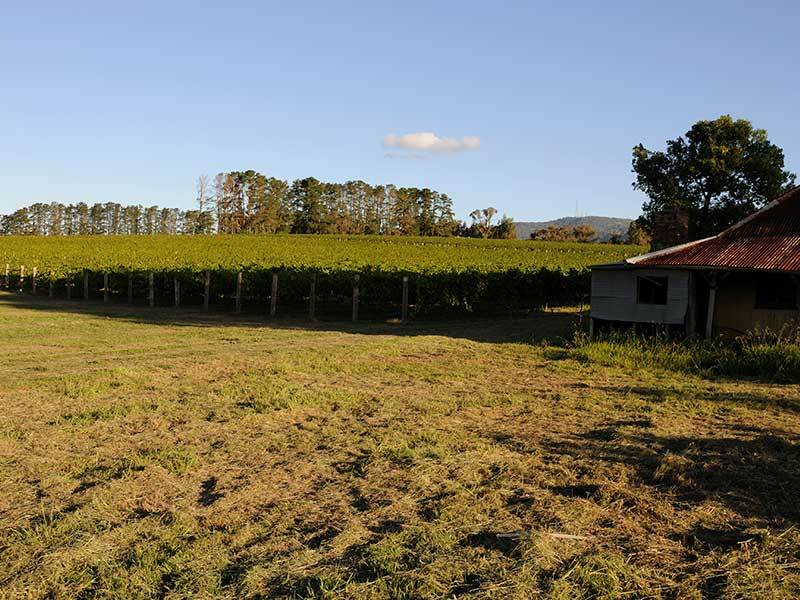 Elevations vary from 740m to 800m and the site is capable of ripening all the main red varieties as well as Chardonnay and Sauvignon Blanc. 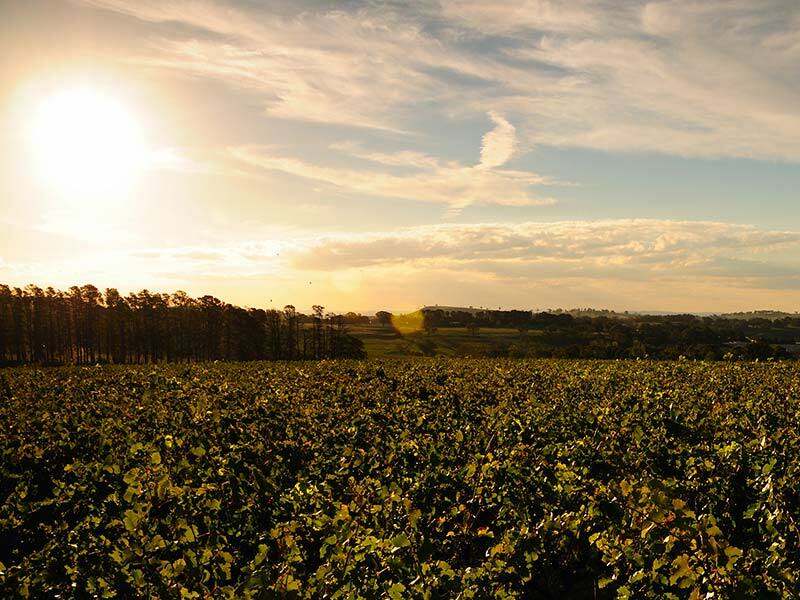 Wines typically have a lighter more elegant structure than those of warmer areas with light lifted fruit acids lengthening the palate. 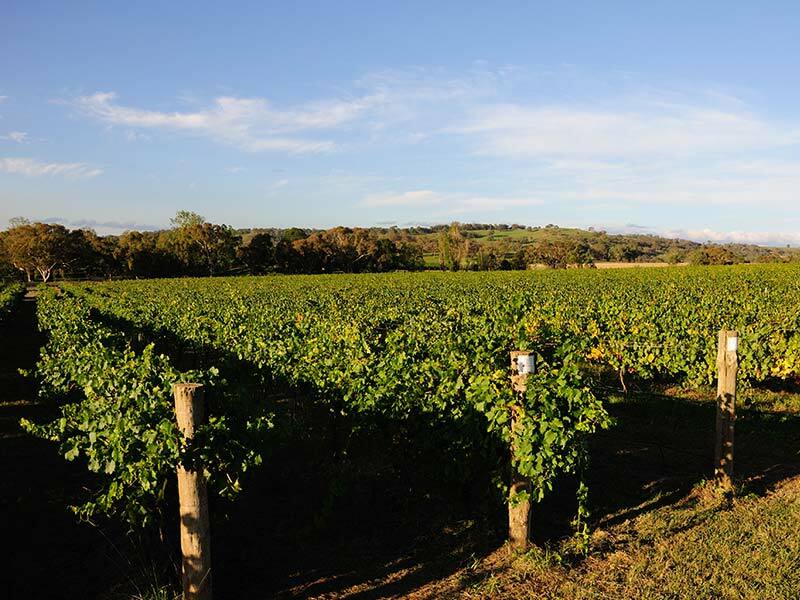 Chardonnay is the main white variety on the vineyard and as in other parts of the Orange region produces wine of very high quality.